Silicon India Selects PayRange as One of the Top Tech Companies in the U.S. 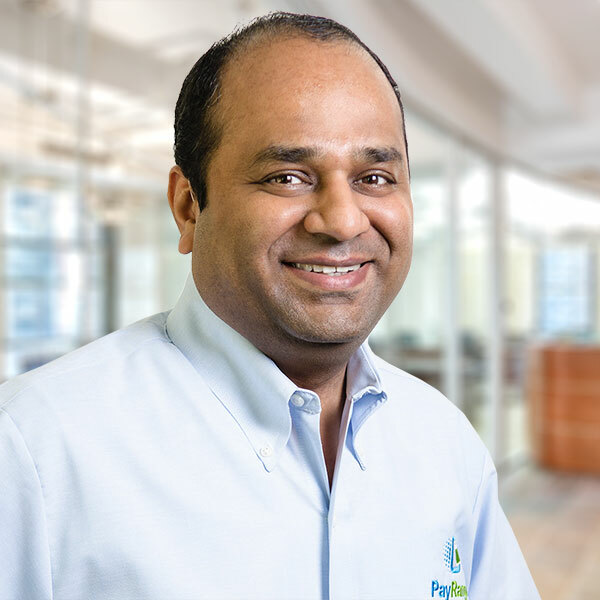 Designated by Silicon India to the si100, Paresh Patel and PayRange continue to disrupt payments in automated retailing. PayRange, the world’s simplest payment solution for machines, has been named to the si100 list by Silicon India Magazine as one of the Top Technology Companies in the US founded by an Indian. Silicon India represents the ongoing rise of Indian entrepreneurship in the United States and highlights companies like PayRange that understand success in defining an entrepreneur includes perseverance, patience, and a consistent affection for an industry and its customers. PayRange was founded in 2013 by Paresh Patel to provide operators and consumers with the simplest, most accessible mobile payment solution possible. The company is distributing its BluKey™ device to operators in the US and Canada. Consumers can download the free mobile app from either the Apple App Store for iPhone users or the Google Play Store for Android users. The PayRange app enables consumers to make their transactions at unattended points of sale —vending machines, amusement devices, laundry and more — quicker and easier. And with flexible funding options including all major credit and debit cards plus the ability to add funds via Apple Pay, consumers are empowered to make mobile payments a reality. Find out more at http://www.payrange.com.